We provide septic pumping services to both residential and commercial locations in Lakeland. One maintenance task you should never put off is getting your septic tank pumped regularly. 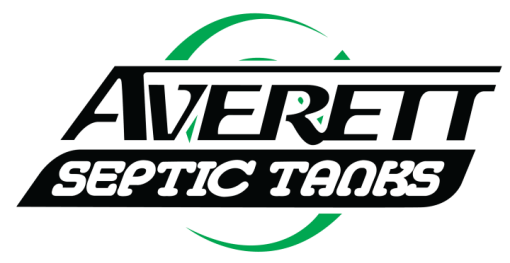 At Averett Septic Tank Co Inc., we provide septic pumping services to both commercial and residential locations in Lakeland, Florida, and we are here to make sure that getting your septic tank pumped is an affordable and easy process. 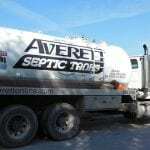 We encourage you to keep in mind that how often you need to get your septic tank pumped varies depending on several different factors, such as how many people live in your household or visit your business’ location and the size of your septic tank. 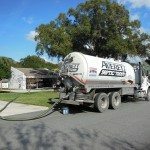 Because we are dedicated to client education, we will help you determine how often you should turn to us for septic pumping, although it is generally recommended that the septic tank is pumped every three to five years. Sometimes, life gets in the way and you need septic pumping services sooner rather than later. There are several signs you should watch out for that indicate you need to give us a call to come and pump out your tank. 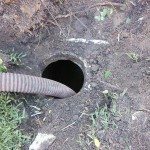 For example, if you can smell strong odors coming from the area surrounding your septic tank, it’s best to call us to come and check out your system. You should also call us for septic pumping services if water has started to pool up in the area near your tank, your drains are slower than normal, or sewage has started to back up in your sinks, toilets, or showers. We’ll respond to your request with urgency and provide the same great level of service we’re known for throughout the Lakeland area. We’ll also work hard to exceed your expectations by providing reliable recommendations, helpful suggestions for the future, and excellent workmanship. On top of knowing when to have septic pumping done, you should also be aware of things you can do to ease stress on your septic system. For instance, you should try to limit excessive water usage throughout the day by spacing out showers and loads of laundry. You should also consider installing a grease trap to keep grease, oils, and fats out of your system and be very diligent about only flushing toilet paper down the toilet. ★★★★★ 22th August 2018 Joy B.